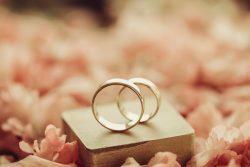 Rings are an essential part of the new stage of your life that is about to begin. We have everything you need to make that important choice. 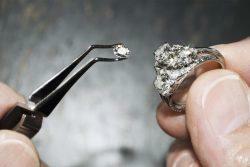 Engagement rings and wedding bands, expensive and affordable, with diamonds, gems and plain gold. 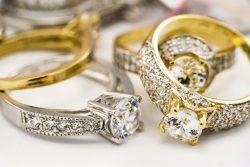 Various designs, top wedding jewelry trends, most awesome wedding ring designers – we have everything in one place. Take a look at some of the most stunning rings to choose the perfect one, which will tell you how ardently you love her. 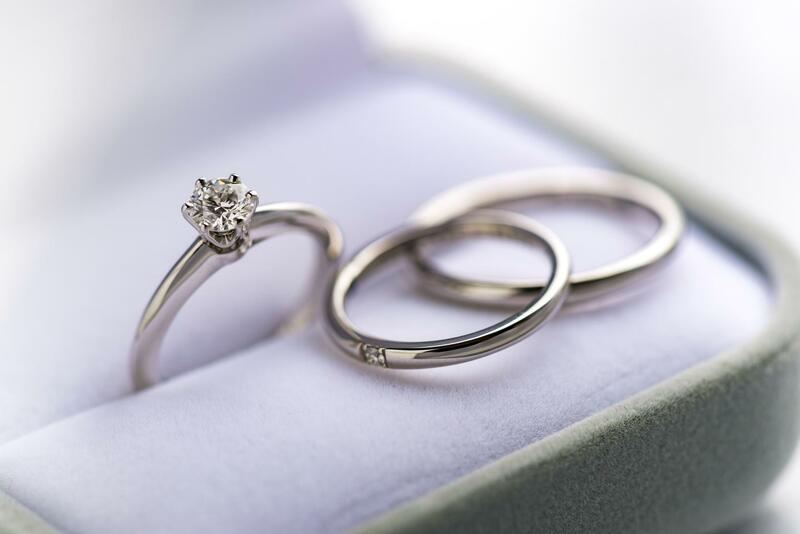 Our experts have chosen the best rings in the world to make your big day truly unforgettable. Browse our gallery and find the one for you!